The astronomical calendar, which determines the seasons based on celestial events, says that autumn starts on September 22nd. But, let's face it, it's got just that little bit colder - too cold for summer dresses and outfits sans coats - and if you like to go by the meteorological calendar (which is used by the MET Office in all their officialness), then autumn has already begun. I welcome the season. Call me weird, call me basic. I don't care. I dislike hot weather and autumn brings a welcome break were I can cover up my chub that I've accumulated over summer (because who wants a 'bikini body' anyway?) with light jackets and tights. Plus, Halloween is on the way. And that's my second favourite holiday. Christmas is first. Obvs. Throw in the beautiful reddening foliage, an abundance of cosy boots in the shops, and delicious seasonal produce, and you've got all the reasons why I love autumn. 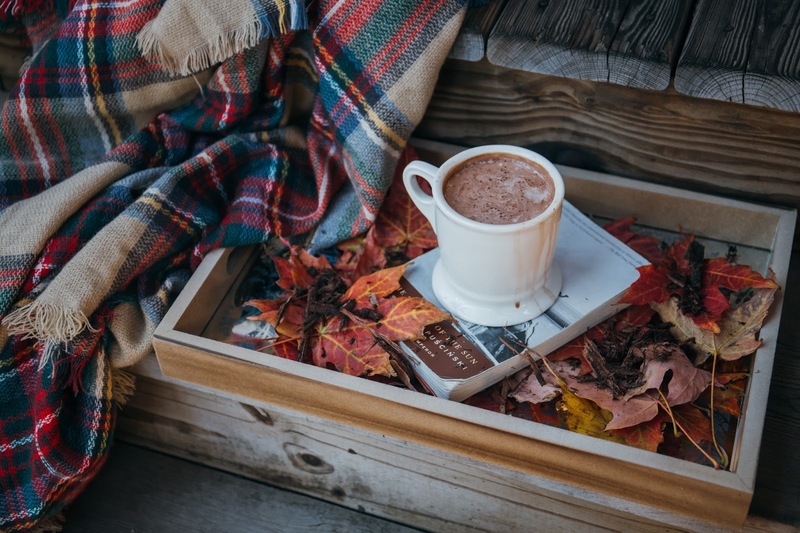 So whether you've already bought your pumpkin, or you're holding off for as long as possible, below is a list of a few lovely things to get you in the mood for fall. This seasonal blend from Union hand Roasted Coffee changes two to three times a year to give you the freshest flavours from Finca Santuario in Columbia and Huadquina in Peru. Try this on crisp autumn mornings as an espresso, and enjoy the taste of candied orange, dark chocolate and caremelised peanut. Camel earned its place last year as the colour of the autumn runway with Michael Kors, Max Mara and Calvin Klein all showing the hue in their shows. This one from Zara is not only fashionable, but practical, with deep pockets and double buttons to keep the wind out. 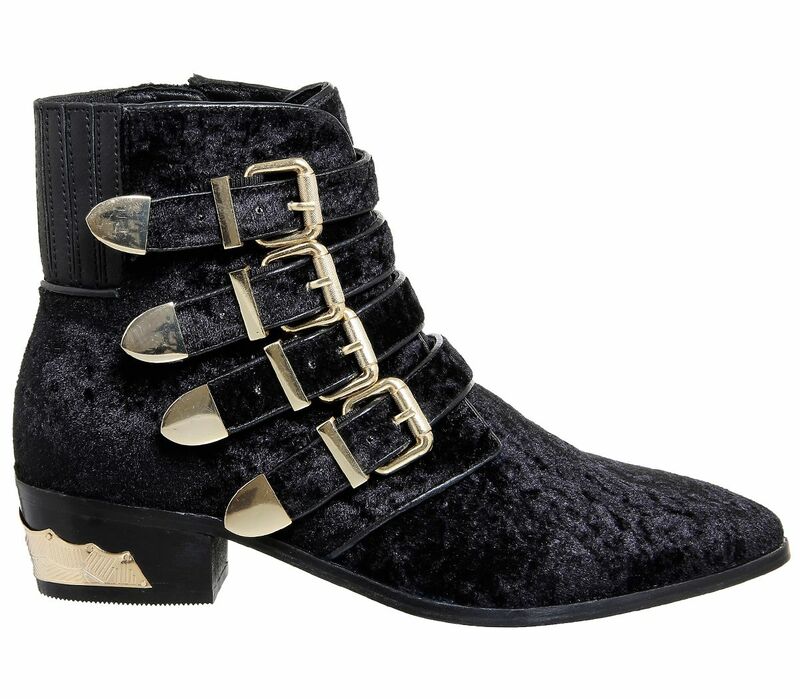 Team these hard wearing buckle boots with tights and a dark floral day dress for style goals. 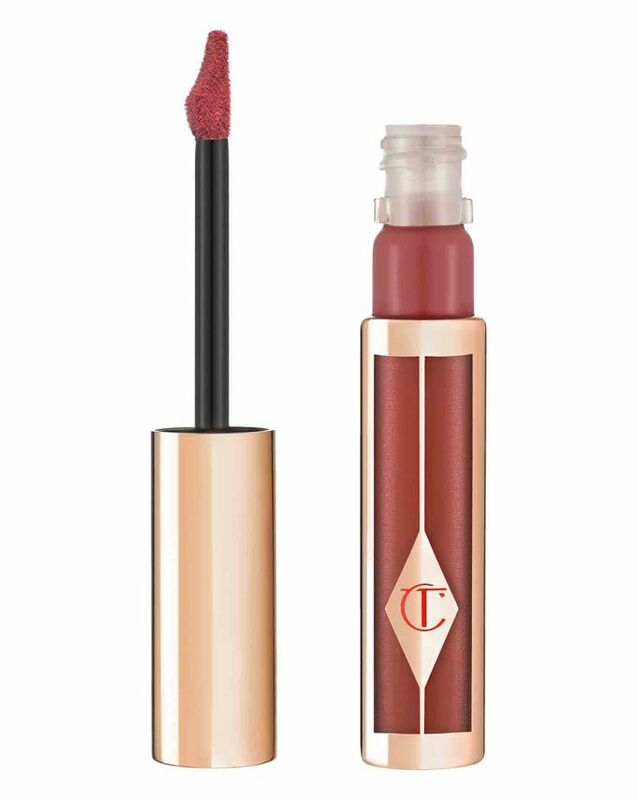 If you didn't see Charlotte Tilbury's new product drop earlier this summer, where were you? The Hollywood Lips lipstick in Dangerous Liaisons is a stunning muted red shade - your new autumn lippy? So this is a little extreme - but then, if you can't in autumn, when can you? 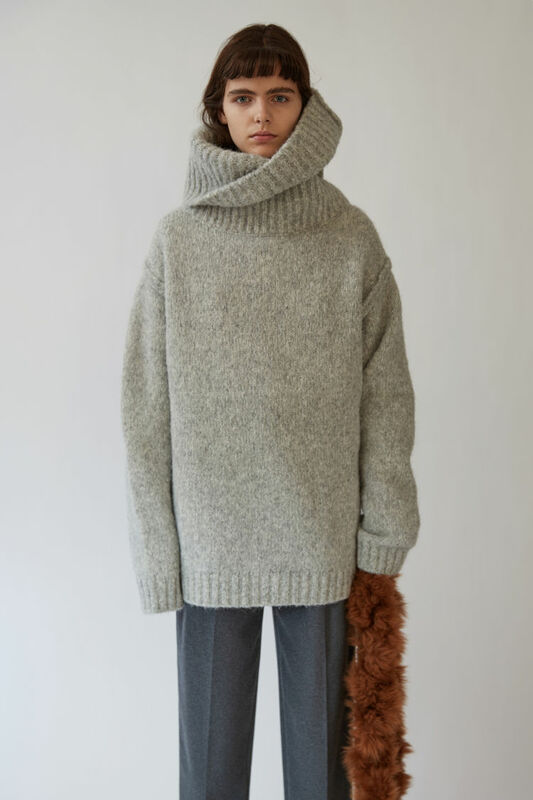 This super snuggly knit from Acne looks to good to pass up on when paired with black jeans. No need for a scarf. 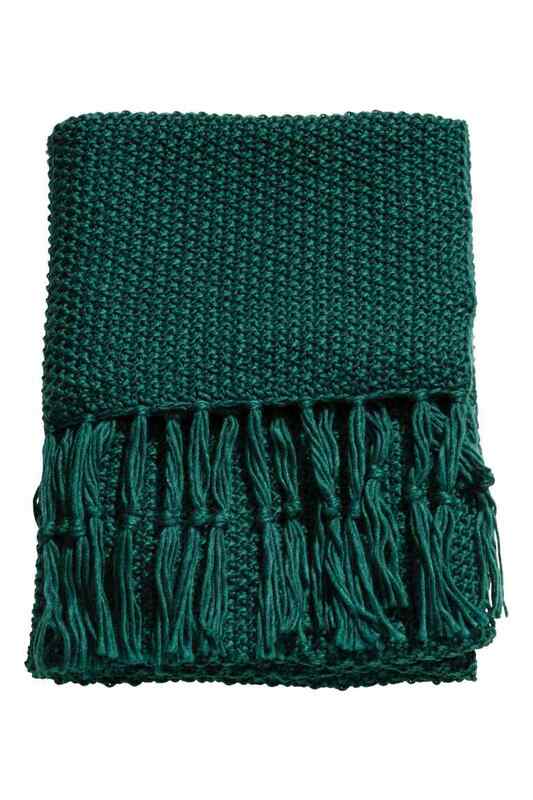 Invest in this comfy knitted blanket - the stunning emerald green colour will see you through to winter and appear very stylish in the process. Pair with as many fluffy cushions as your sofa will allow. 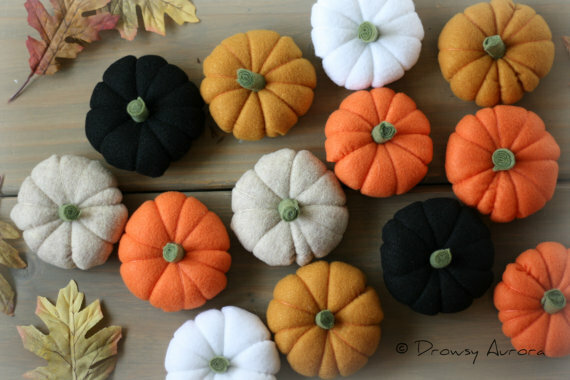 Those felt pumpkins are so sweet! 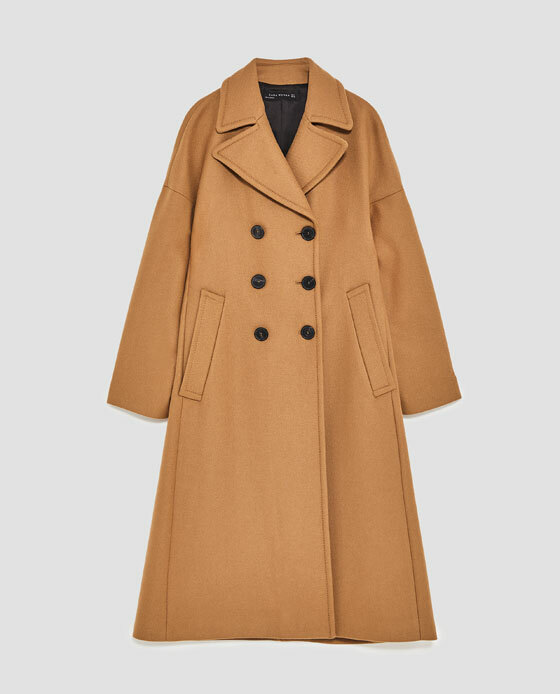 Also loving that Zara coat, it's the kind of colour that goes with everything!